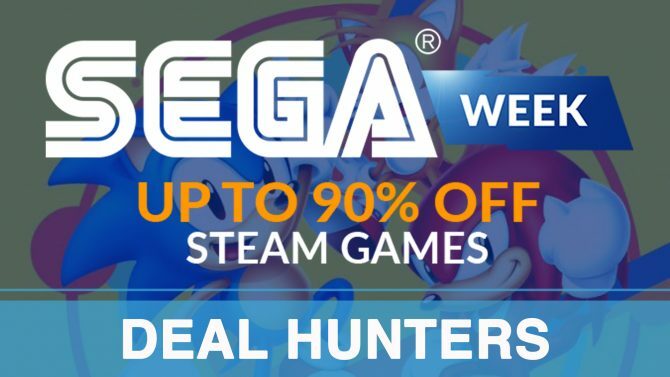 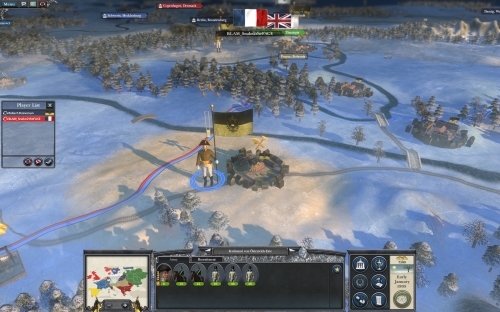 Okay admit it, you have always wanted to play as the little guy with the big hat, now is your chance. 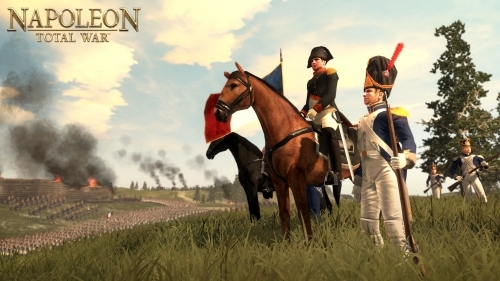 Thrown into an epic adventure, you have the option to play as General Napoleon himself or against him as one of his fierce opponents. 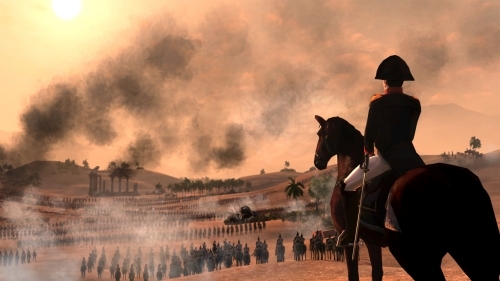 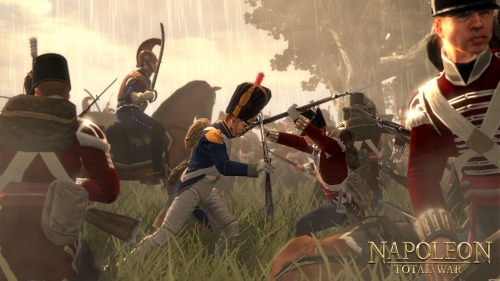 This new edition to the Total War series will have you on the edge of your seat as you battle your way through two decades of Napoleon’s march for glory. 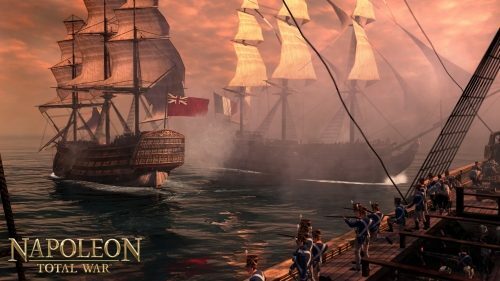 Spread over three campaigns; Italy, Egypt and the Mastery of Europe, the menagerie of missions and experiences lead you on a tale of destruction over land and sea. 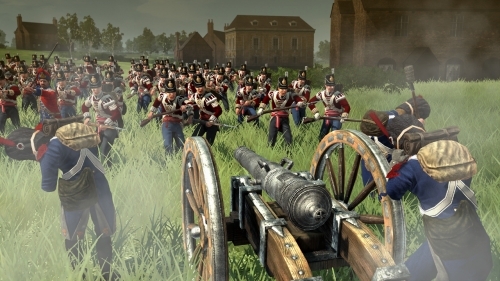 With multi-player functionality, you can battle your friends wtih advanced weaponry and tactical options. 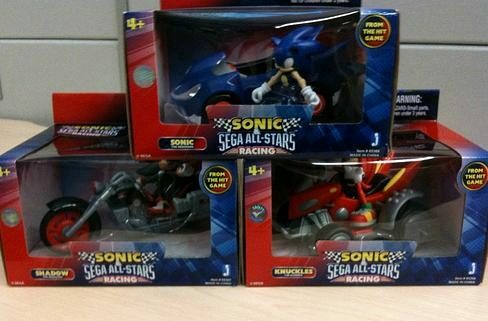 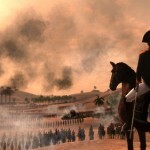 In these amazing battle sequences, you immerse yourself in the recreation of these historical figures. 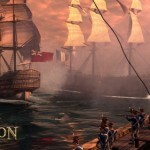 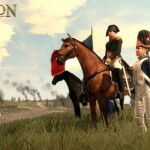 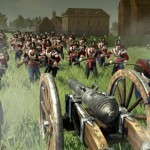 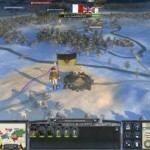 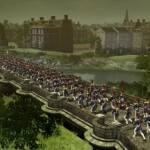 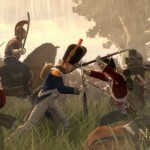 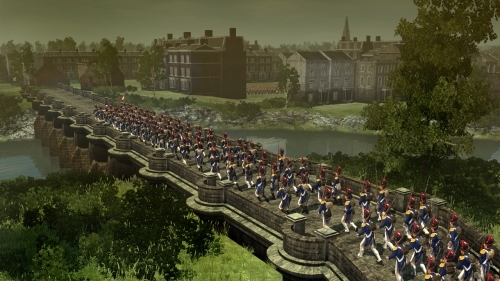 Napoleon: Total War was released today for Windows, with the option to purchase from stores or download through Steam. 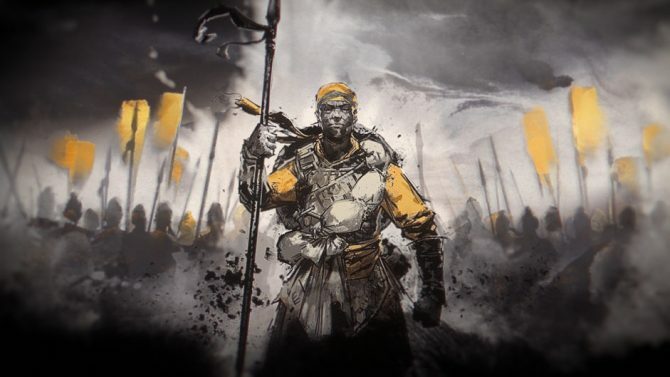 The Standard edition will run you $39.99 and the Imperial Edition, which features ten additional elite units, for $49.99.